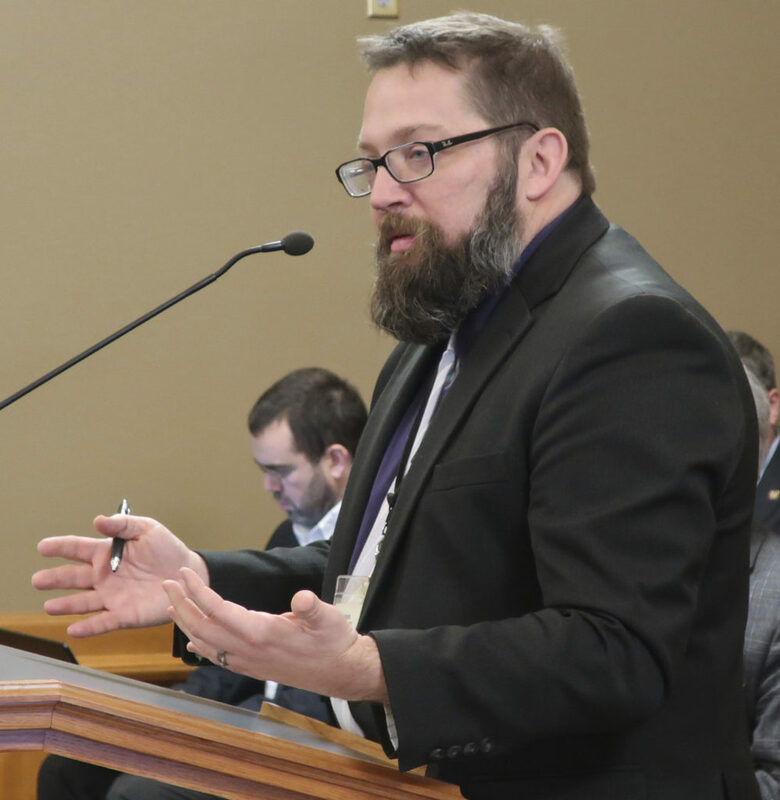 TOPEKA — A top election official has told Kansas lawmakers that a database that checks if voters are registered in multiple states hasn’t been used since 2017 and won’t be used again this year. Kansas elections director Bryan Caskey said Tuesday his office under former Kansas Secretary of State Kris Kobach also chose not to make $20,000 in security upgrades to the Interstate Voter Registration Crosscheck Program it administers. The Topeka Capital-Journal reports Caskey told the House Elections Committee that Secretary of State Scott Schwab has ordered a review of Crosscheck to determine whether to entirely abandon it. Twenty-eight states exchanged 98 million registration records using Crosscheck in 2017. Crosscheck aims to clean voter records and prevent voter fraud, but has drawn criticism for its high error rate and lax security.